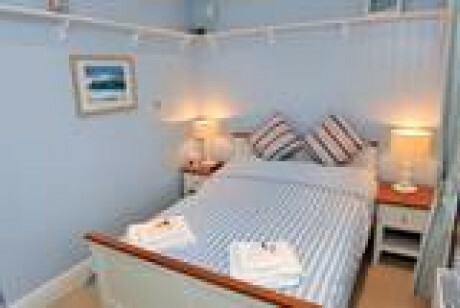 Small boutique style bed and breakfast located just 2 minutes from Fistral beach. 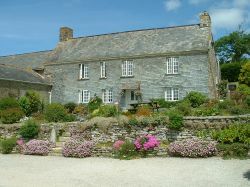 A luxurious, contemporary guesthouse in the heart of Newquay catering for couples and families. Deep Green Lodge is a Eco Friendly bed and continental breakfast style accommodation in a prime location, less than two minutes walk from Newquay's fabulous beaches. We dont pretend to be the best B&B in Newquay. We do our best to make sure your stay is a happy one. En-suite rooms, own car park Wifi.Tv,dvd,cd, in all rooms. Dogs welcome. Lazy Days is an AA 3 star guest house. Catering for adults only you be garanteed of having a calm and relaxing time in highly designed and luxurious styled rooms. Minutes from the beaches and within walking distance of Newquay town centre. 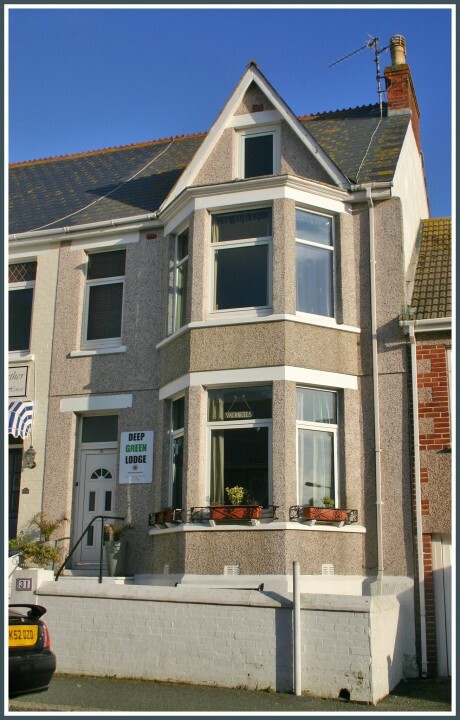 small and friendly guest house in the centre of Newquay.